This month we would like to highlight one of our specialist creative services from our print and promotions team: postcards and postcard book printing. We specialise in fine art quality digital printing, on demand. Our in-house, state-of-the-art HP Indigo printing equipment allows us to produce high-quality postcards and books at any quantity, from 10 to 100,000+, on a range of sturdy stock. We can produce all quantities at competitive prices. We supply our clients with templates to customise their designs and allow for single or double-sided printing. 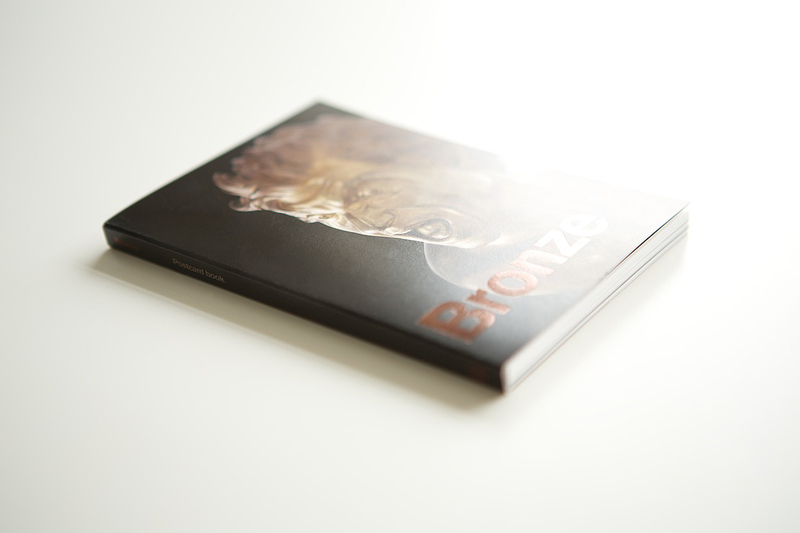 Our postcard books are joined with secure binding which still allows for the separation of individual postcards. Our easy ordering process and flexibility on quantity enable ad hoc call-off orders to match the popularity of the sales of printed exhibition souvenirs. Our portfolio of work for leading cultural institutions demonstrates our exceptional level of quality and service. 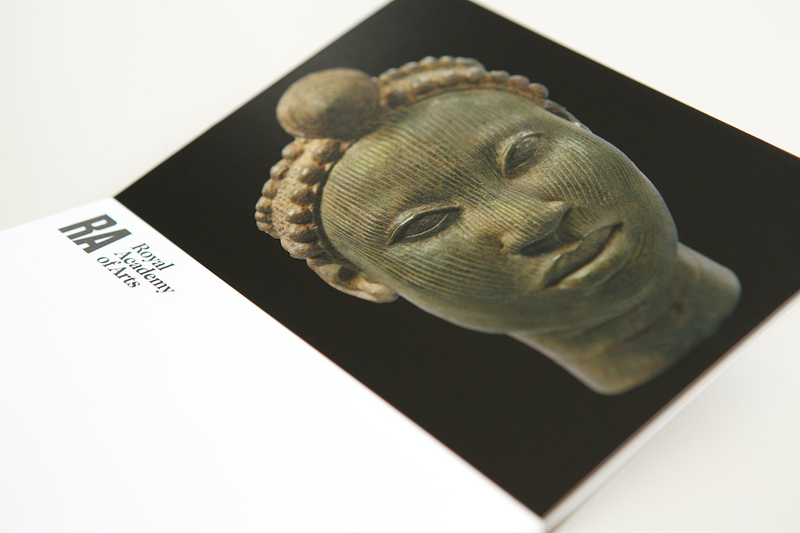 For nearly a decade, we have been printing exhibition postcards for sale in Tate galleries across the UK. All our cards for Tate are digitally printed onto bespoke postcard boards. This allows for fine colour correction and emphasis on detail as well as ease of use for visitors to write messages. Our colour experts take great care to ensure that prints match artworks. This was of particular importance for the Royal Academy of Arts Age of Bronze exhibition which included works spanning 5,000 years. We provide additional quality assurance by printing proofs onto stock for accurate reproduction and 100% repeatability. 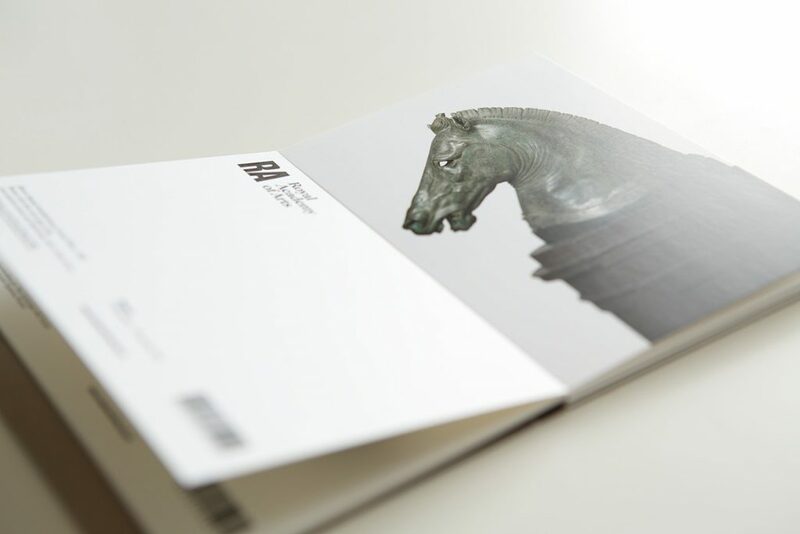 We are also a long-time supplier of promotional postcards for the Royal College of Arts Show. The project has grown year-on-year, and in 2018 we printed 200 copies of 730 designs for an impressive total of 146,000 postcards. Other esteemed clients include Sir John Soane’s Museum and Royal Botanic Gardens Edinburgh. Please contact us to discuss your postcard printing requirements with one of our account managers.